It is family, it is friends. It is warmth of heart and generosity of spirit. We are a Māori food and drinks producer with a global focus. An essential part of our culture is our desire to feed and nurture people. Sharing food is a traditional way of bringing people together. We demonstrate our love and respect for people by providing them outstanding food and wine. Our 'K' icon speaks of who we are, our rich legacy steeped in a culture that nourishes our land and people in sustainable ways. We invite you to learn about our ways. Vibrant and crisp, our Sauvignon Blanc boasts the pure and intense flavours of a variety of Marlborough’s distinct sub-regions. The diversity fully expresses the intensity of aroma and flavour possible within the region's unique climatic conditions. Backpacking through the beautiful wine regions of North and South America ignited Bruce’s interest in winemaking. 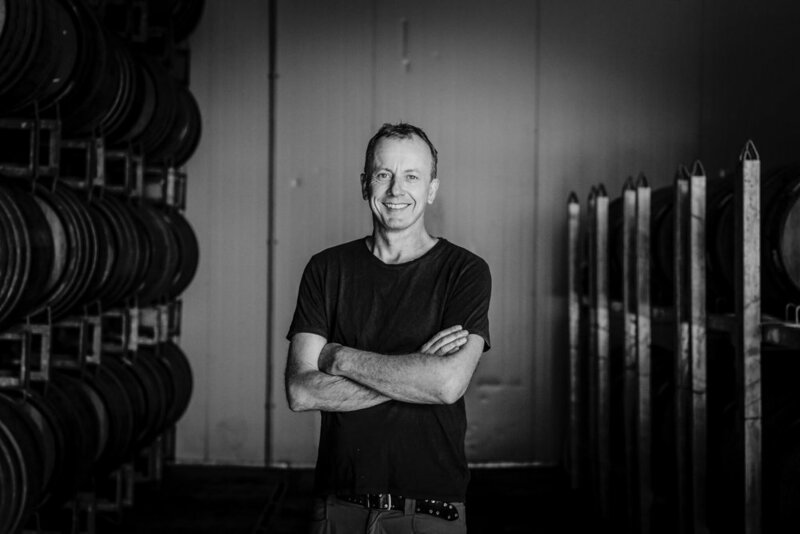 He believes a wine should encapsulate a place and time and focuses on creating authentic wines that are a true expression of the region’s stunning terroir.